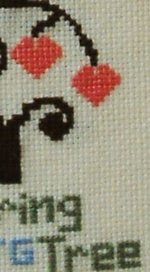 Cindy's Stitching Korner: Lots of Pics - Finally!! Lots of Pics - Finally!! This one will be one of the three patterns that will be in my first series which I still have not decided on a name for. The name of it is Friendship Tree. This is a bit from one that is called Alphabet Tree! And then this is one is Called Bless All Whom Enter. 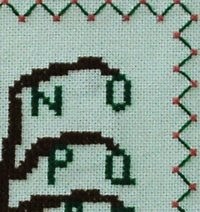 I have a couple of exchange items that I need to get busy on but at this time I am working really hard on getting all my designs stitched up so that I can open shop soon. I am praying that it will help our family out at least a little bit. As of last week, I am out of work. I am the main bread winner in our home as my husband has so many health issues. So this is going to hurt us a bit, but we know that God is in control and that we will be ok, one way or another. I have added a widget to my side by or some of the E-How articles my husband has written, so please feel free to check them out!!! The kittens are now about 8 weeks old. I can not find them a good home and that makes me really sad. We just do not need any more animals, we have plenty already, more than enough! LOL These little babies have stolen my heart though. Especially the little gray one. He loves to cuddle and loves to play. The both love to play. 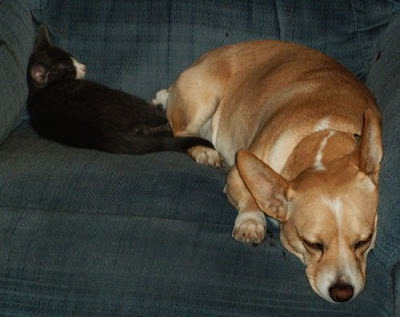 Anyway, the first one is a pic of the gray one napping in the recliner with out little dog Belle. Belle was very nervious at first and then she finally relaxed and zonkered out! 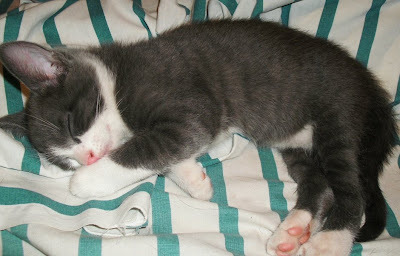 Here is the little gray one taking a nap on the sheets from the bed before they went into the washer. And his brother enjoying a nap on the bed after the sheets are in the washer! Well I hope that everyone has a wonderful and Blessed weekend!! Can't wait to see your designs..they look like they will be very cute. 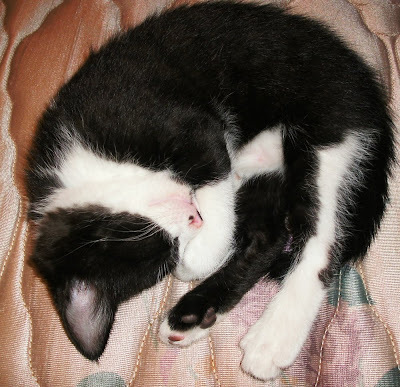 How precious is the black and white kitty....I wish I could take him! You could post the kittens on FreeCycle....they have rules about how to post in giving animals away, but ours here lets us. Good luck. I know it won't be easy giving us those cuties!! The kittens looks sooo adorable! Looking forward to see your models. Kittens are so cute - good luck with your designs! I am so sorry to hear about your job. My thoughts and prayers are with you and your family as I know that it isn't easy. I love all your "peeks" of your models. 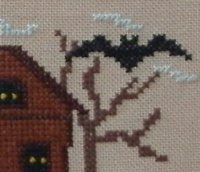 I know that you have someone helping out, but if you need more help let me know (you can send me/email me patterns that I can stitch and then send you the finished pieces or photograph them, just let me know). I love the thought behind a Friendship Tree - sound like it would be a good piece for an exchange! O.K. You have piqued my curiosity with those peek-a -boo's. So sorry to hear of your job loss, I am sure something is fab right around he corner. Awww... the kitties are adorable. Sorry about your job loss, Cindy. Can't wait to see your new designs!!! Cindy you certainly have been busy!!!! I'm sory you're still job searching that is such a tough position to be in. You'll be in my thoughts. I miss my puddy cat soooo much! 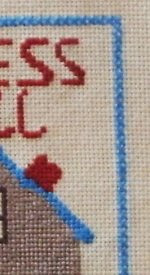 Cross Stitch Designing is moving right along! Scarlet Fever is NOT fun!